After a tragic accident took the life of his wife and son, Jeff experienced a miracle. 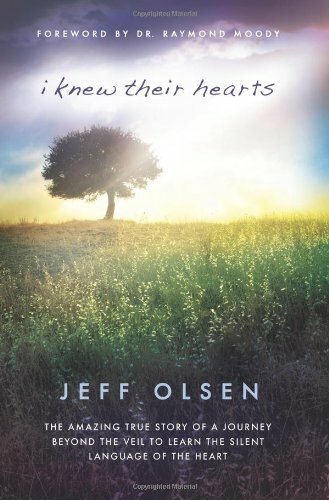 This personal and poignant journey into the life after death shares the true story of Jeff's out-of-body experiences and his newly remembered ability to communicate at a deeper level with people on both sides of the veil. It's a moving read you won't want to miss! If you have any questions about this product by Cedar Fort, contact us by completing and submitting the form below. If you are looking for a specif part number, please include it with your message.